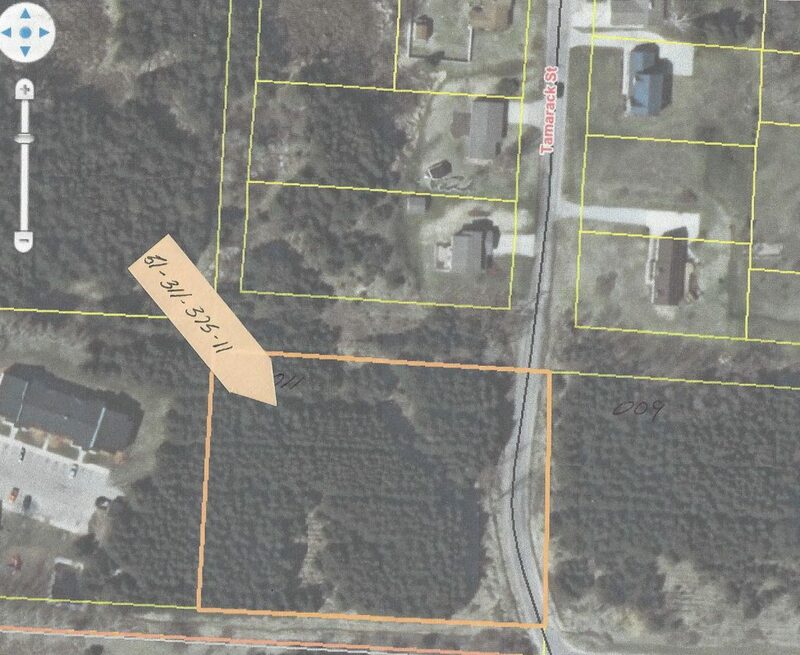 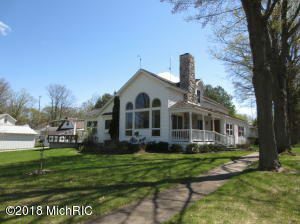 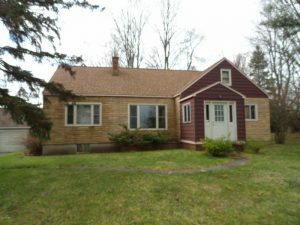 2 1/2 Acre Parcel in the City of Manistee across from Manistee High School. 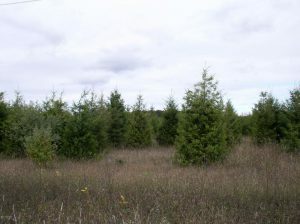 Parcel is densely populated with pine trees. 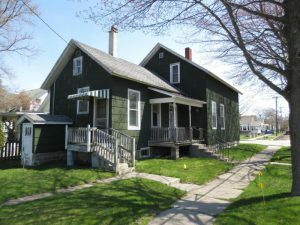 Parcel fronts Tamarack Street.